Terrible Yellow Eyes. . HD Wallpaper and background images in the Where The Wild Things Are club tagged: where the wild things are maurice sendak terrible yellow eyes. 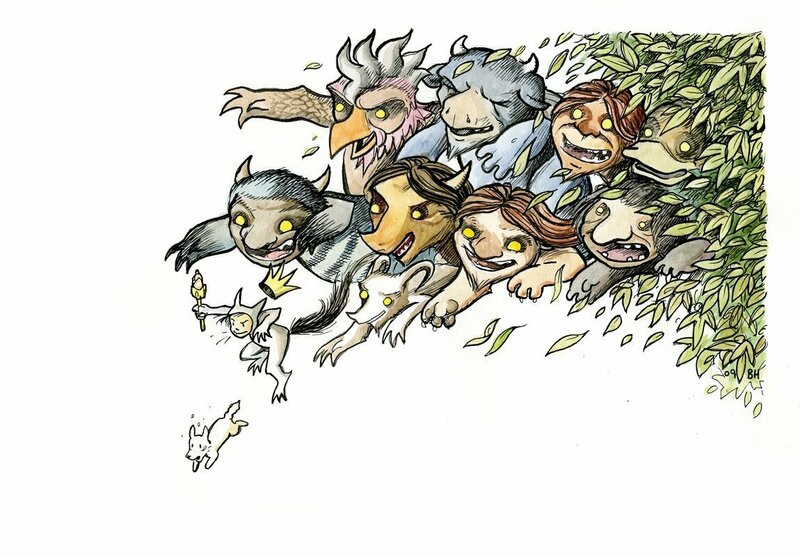 This Where The Wild Things Are fan art contains アニメ, 漫画, マンガ, and コミック.